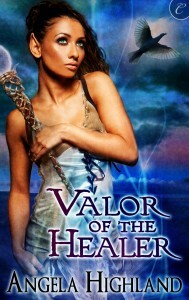 Cover art for Valor of the Healer! For those of you not following me on the social networks, I can now show you this, now that my agent and I have signed off. 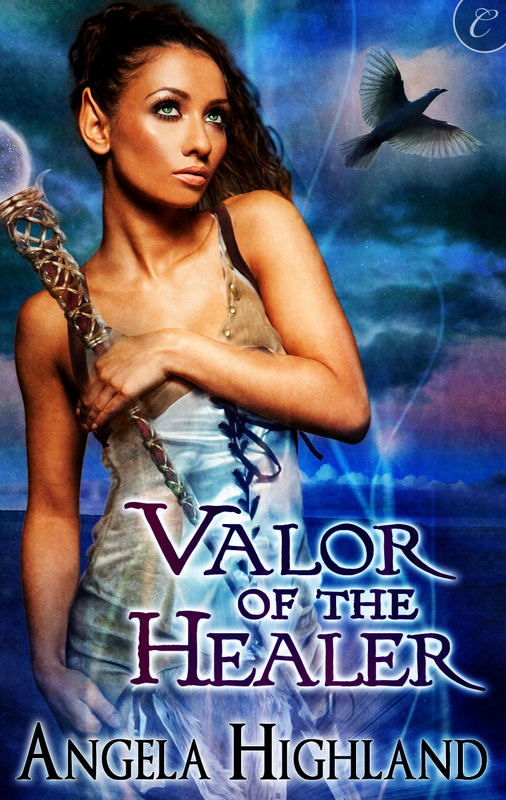 Behold, the cover art for Valor of the Healer, coming to ereaders NEAR YOU on April 15th! It is very, very odd seeing Faanshi now with an actual face. 😀 She’s more scantily clad here than I tend to envision her, but y’all can think of this as the Faanshi that the storyline is going to be aiming for, not necessarily matched up in details to the Faanshi who starts the story. Who’s got the #2 slot on Carina’s Most Popular list today? Last call for Valor of the Healer giveaway #2!